More than 100 years of textile tradition condensed into one brief overview. Sioen Industries has a rich history and shows that ‘protection through innovation’ is not just a slogan. It is a story about profitable growth. Adolf Sioen starts a weaving mill in Rumbeke under the name Sioen-Sabbe. This is the golden age of the cloth weaving industry in western Belgium. Adolf Sioen is succeeded by Daniel Sioen, who continues to run Sioen-Sabbe. Daniel’s son Jean-Jacques Sioen, then aged 25, creates his own company in the up-and-coming area of technical textiles, with a first coating line at Beveren/Roeselare. The company is successful, producing at first artificial leathers and later truck tarpaulins. Jean-Jacques’ wife Jacqueline Sioen starts an apparel workshop in Roeselare, using the Sioen coated textiles. Initial products include protective rainclothing for amongst others fishermen and farmers. The company continues to grow in the 1970s and early 1980s. By the mid-1970s the two buildings at Beveren and one at Roeselare have become too small. Company moves to a single new site at Ardooie. At this stage it employs around 100 people in apparel, 30 in coating and 20 in sales and administration. The company further expands, exporting to neighbouring countries and further afield. The Apparel division starts up production sites in France, Ireland and Tunisia. In 1989 Jean-Jacques Sioen receives the export prize from Prince Albert. Fire destroys Ardooie plant. All persons are temporary out of work, and all of the production is lost. New, state-of-the-art plant inaugurated on the Ardooie site. In 1993 it reports sales of EUR 45 million and a workforce of 600. Sioen continues its expansion, especially in coated textiles. Apparel division opens additional production facilities in Indonesia (Jakarta). Sioen goes public with an IPO on the Brussels stock exchange. At this stage it has a turnover of EUR 85 million and 1 500 employees. At the end of the century Sioen employs 3 400 people and has a turnover of just under EUR 200 million a year. Expansion to Poperinge (services), Bornem (chemicals), Kerksken (weaving) among others. The company continues to invests in new applications, new processes and techniques, with a focus on profitability and growth. Inauguration of Mouscron (Belgium) site with new coating plant, weaving mill, spinning mill and logistics unit. Sustained cost efficiency and focus on productivity allows us to increase profit year after year. We are in constant search of new products and attractive take-overs and focus solely on our core competence. Be better, faster and stronger. This is and has always been our ambition. We have evolved into a textile solution provider. Sioen takes over Dynatex. This is a young innovative company, specialising in multi-axial aramid reinforcement fabrics, a pioneering idea protected by several patents. By acquiring this company, Sioen emphasizes its aim for technical leadership in the market of technical textiles. The company takes over Manifattura Fontana, the Italian market reference in geotextiles. This acquisition ensures further growth in this market. Sioen acquires the world market leader in sailcloth, Dimension Polyant. With production plants in Germany and the USA, this acquisition facilitates access to these markets. 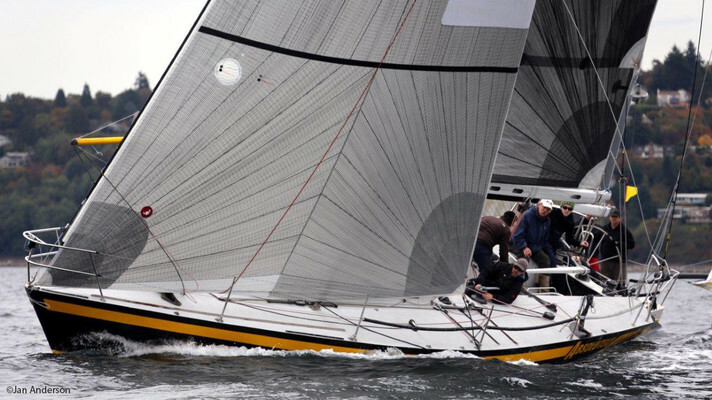 With 40% marketshare, Dimension Polyant is the most important player on the sailcloth market. Sioen acquires Verseidag Ballistic Protection, a Finnish producer of ballistic protection. Operating under the motto “Life-saving design“ Verseidag Ballistic Protection is a fully integrated manufacturer of armour products (a full range of vests, both overt and covert, tactical vests, EOD suits and shields).